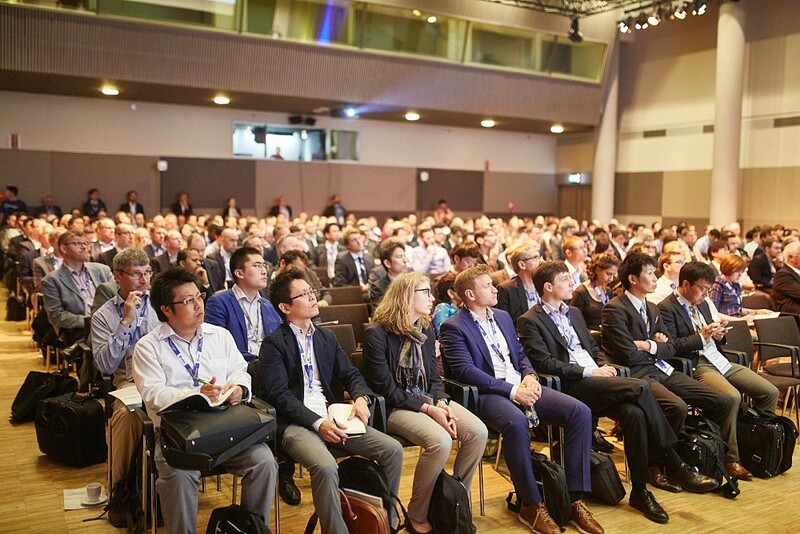 With the support of our Executive Board and Technical Committee, Endorsed by FISITA has been created to acknowledge the highest quality international technical events and conferences delivered exclusively through our international membership network. Events and conferences that do not reach the Endorsed by FISITA standard will continue to be supported through listings in our Automotive Diary. Additional materials are available in the Advice and Support pages and Database of Experts featuring FISITA’s international network of industry and academic professionals.